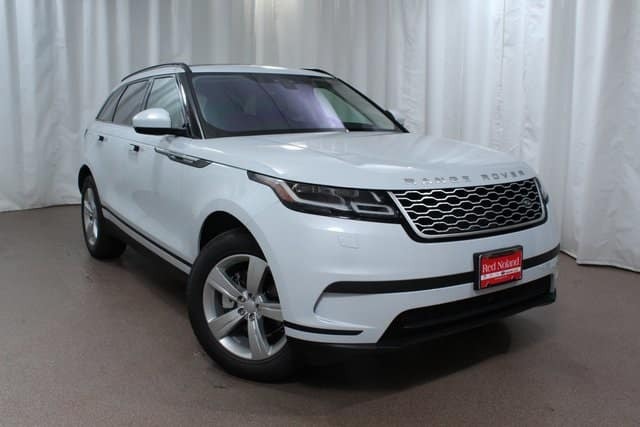 Now is a great time to drive home in your own 2018 Range Rover Velar from Land Rover Colorado Springs. We are currently offering a Special APR Program for qualified buyers. You could get 1.9% APR for 60 months. This offer can not be combined with the Allowance Cash Offer. Tax, title, and license are extra but dealer handling is included in the price. This offer is for those with approved credit and expires 10/31/2018. Why choose the Range Rover Velar? This luxury performance SUV has the perfect blend of luxury features, innovative technologies, and powerful performance. It’s small SUV stature makes it a delight to drive through city traffic and for navigating parking lots, while still allowing for plenty of passenger and cargo space. In addition, the Velar was a World Car Award winner for the World Car Design of the Year. Visit Land Rover Colorado Springs today and let us introduce you to this amazing luxury SUV!